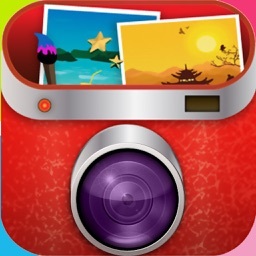 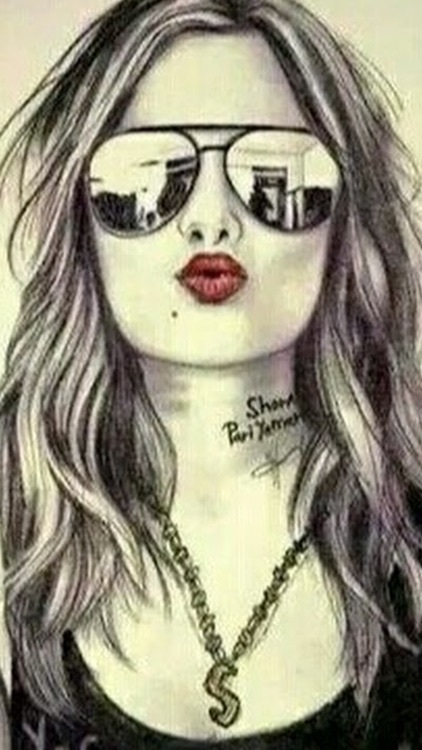 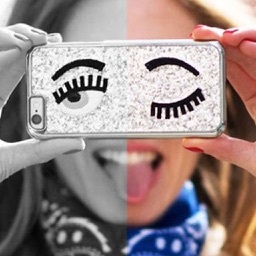 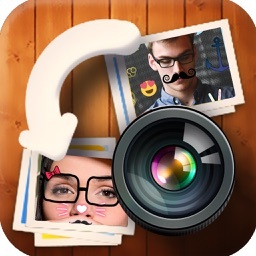 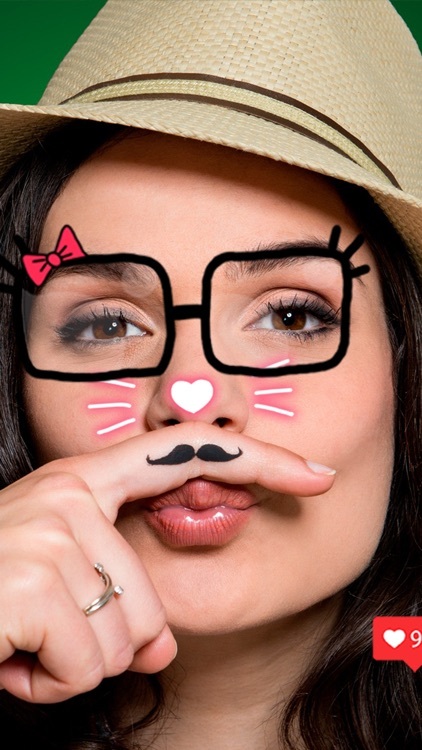 "Insta Face Camera" is application professional photo editor and photo effects. 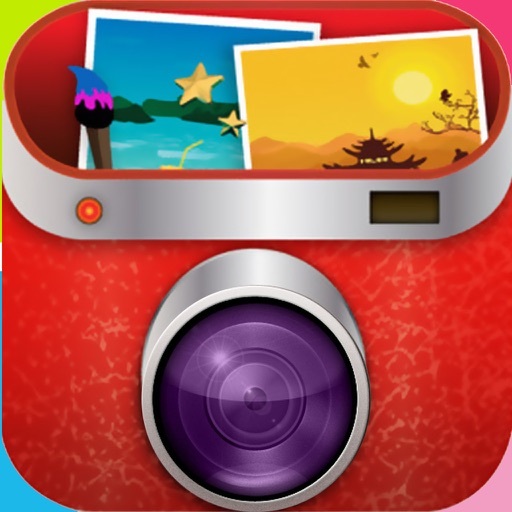 Edit your photo instantly with this powerful Photo Editor app, which is one of the best photo editing tool in this app. 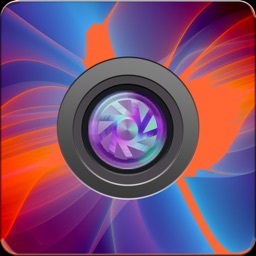 Get the best photography art in your photos with large number of amazing photo effects.